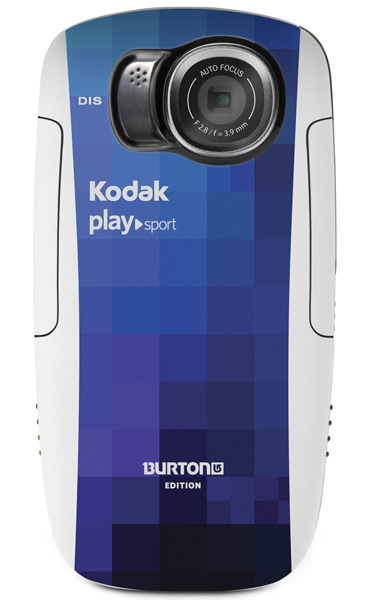 Kodak has unveiled a new custom edition of its pocket sized Playsport video camera/Zx5, which is designed for snow-loving people and bearing the moniker of one of the famous snowboarding brands – Burton. 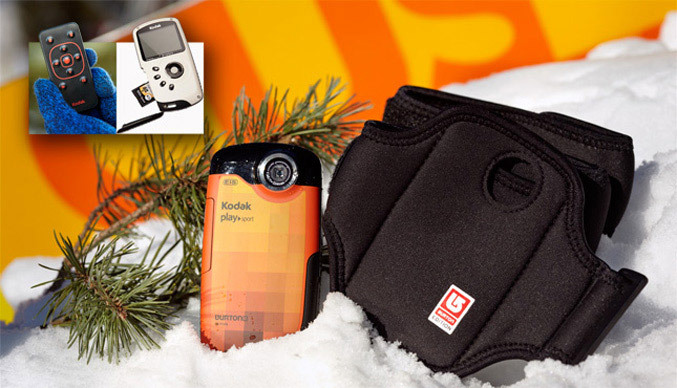 Kodak’s compact Playsport video camera is waterproof, and shockproof, make it ideal for boarders and allowing them to capture Full HD 1080p videos or 5 MP stills with auto-focus and digital image stabilization. The camera measures 58.2 x 111.9 x 17.7mm and has large control buttons for easy operation even when you’re with gloves on. It is fitted with a 2-inch LCD with Glare Shield, SD/SDHC card slot, built-in USB, HDMI connectivity and Li-Ion battery. 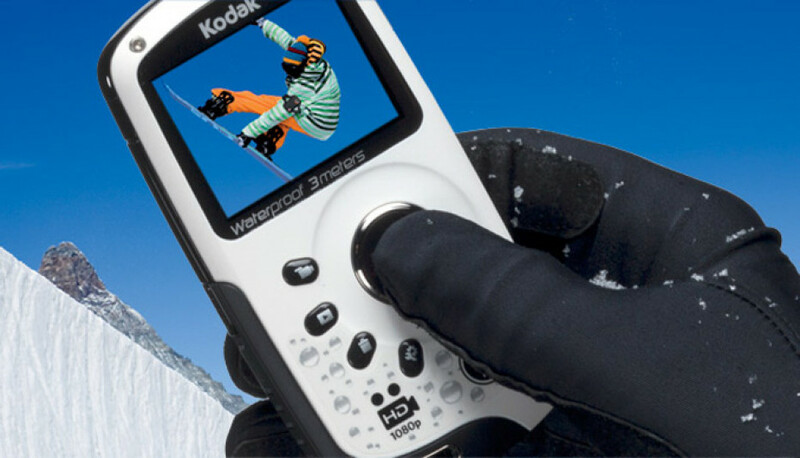 Kodak’s Burton Edition camera comes bundled with a remote control, 4GB SDHC memory card, an HDMI cable, a gripping tripod and carry case, all for $199.95.